Free-agent defensive tackle Ra'Shede Hageman was arrested early Saturday on a fourth-degree misdemeanor charge of driving while impaired, multiple media outlets reported. Hageman was released without posting bail 90 minutes after he was booked, per Hennepin County (Minn.) jail records. A court hearing has been set for June 21. The 27-year-old Hageman has not played since being released by the Atlanta Falcons in September following an arrest on domestic violence charges stemming from a March 2016 incident with his then-girlfriend. Hageman pleaded guilty to misdemeanor charges in August and was placed on the commissioner's exempt list. He was later suspended six games by the NFL, a ban he served despite not being on a team. The 6-foot-6, 318-pound Hageman worked out for the Patriots in May, but has not been linked to any other teams this offseason. 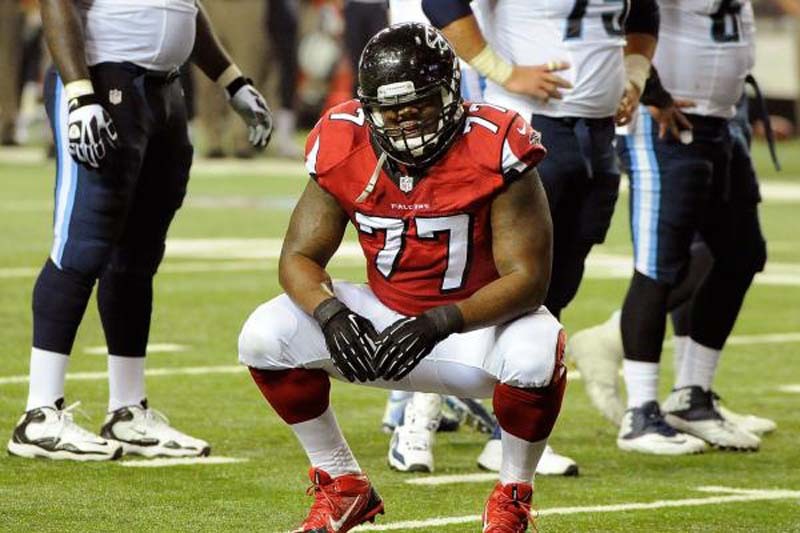 Hageman was the Falcons' second-round pick in the 2014 NFL Draft. He recorded 61 tackles and four sacks in 44 career games.